Automotive - Dublin Technical Systems, Inc.
Delivering performance to automation projects in the Automotive Industry. 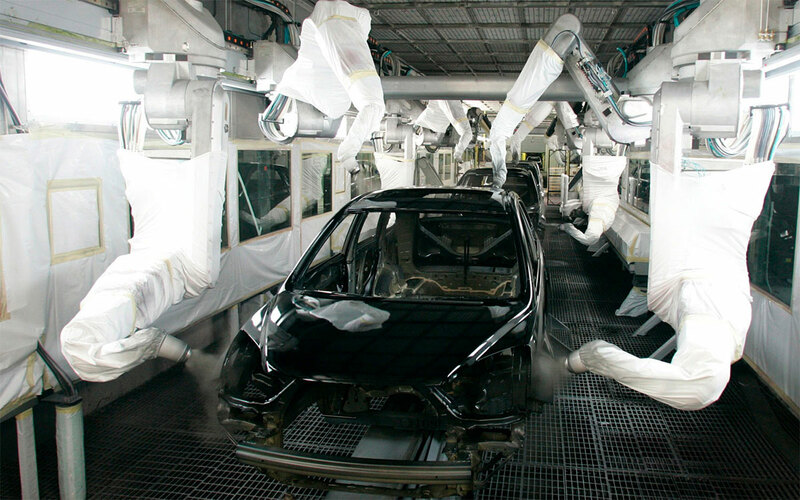 THE HONDA AUTOMOBILE MANUFACTURING COMPANY has been and continues to be a major economic resource to the State of Ohio, ever since the first plant was built in 1976. Now they are a growing asset to other states where they built plants. We are proud to say that we are a TIER ONE supplier and have been since 1989. Just as important as Honda are the some 60 plus other TIER ONE manufacturers that have established plants throughout Ohio. 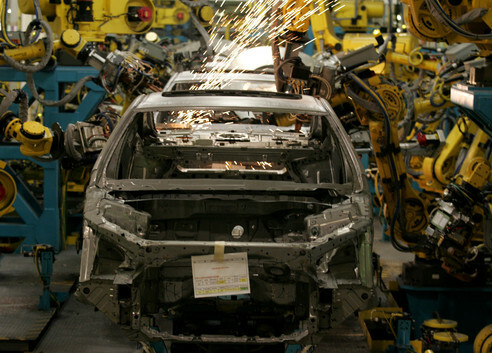 We have provided control systems to the major Honda Plants and many of these TIER ONE companies. Our systems are working in every department of the plants. Our great team has tremendous experience with automating the build process of vehicles and is ready to help your company.